Macro is a good way to discover texture. 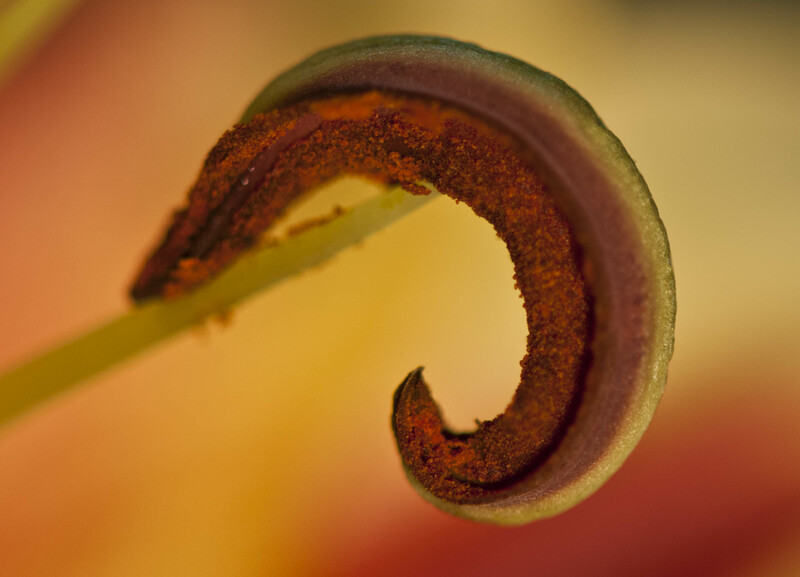 This is the stamen of a lily. Try not to get the pollen on your clothes: it’ll never come off.